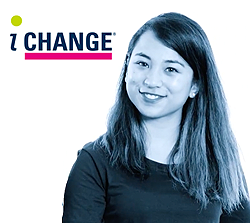 Workplace giving is a simple and effective way for CQUniversity employees to regularly donate to charities through workplace payroll deductions. Donating through a workplace scheme means that charities incur less administration and fundraising costs which enables more of your money to go directly to those in need. At the end of the financial year, your contributions will be noted on your end of year payment summary. Staff can donate any amount they wish starting from just $2 a fortnight. Receive end of Financial Year tax statements outlining your annual donation. Reveal content for Who can I give to? CQUniCares Student Emergency Fund: Provides support to low-income students in need of urgent financial assistance, helping them to continue their studies. CQUniCares Alumni Development Fund: Provides financial assistance to CQUniversity alumni to help them achieve career growth goals or develop skills to support community organisations, by removing some financial barriers to high quality, meaningful career education and personal growth opportunities. 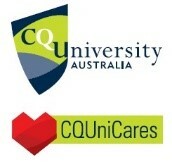 CQUniCares Staff Emergency Fund: Provides financial assistance to CQUniversity employees who experience financial hardship due to an emergency situation. 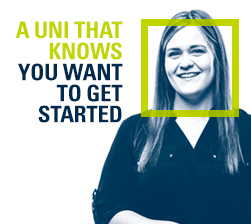 *CQUniversity is a registered charity and has tax-deductible gift recipient status. A valuable scholarship commemorating the life of a much-loved Psychology lecturer and researcher, Dr Phillip Donaldson. 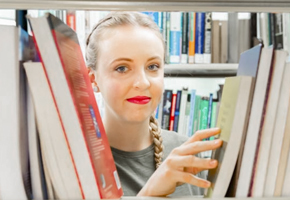 This scholarship enables STEPS students to progress to a bachelors degree at CQUniversity. This is an endowed fund, so donor contributions add to the capital, and the interest earned on the capital funds scholarships each year. Donations to the Trust provide for the educational and cost-of-living expenses for former street children of India. 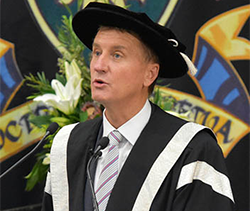 Commemorating the life of Professor Mike Horsley, this prize is awarded to a deserving CQUniversity Noosa student, based upon their assessment submission for the 'Service Learning Community and Context' unit. A humanitarian organisation providing relief and care for vulnerable people in Australia and around the world. Provides cancer research, prevention and support services. Aeromedical service for the people of Central Queensland. Provides aeromedical and vital health services to anyone travelling, living, or working in rural and remote Queensland. An international development organisation focusing on blindness prevention and Australian Indigenous health. Support service for all members of the community in need. Reveal content for How do I get started? To participate, regular donations can be set up via ESSO. Please follow the instructions in the Deductions User Guide. Further information can also be found on the Workplace Giving Program StaffNet page. Reveal content for Who can I contact if I have questions? If you have any questions about CQUniCares and the workplace giving program, please contact Grant Stevenson, Senior Development Coordinator on (07) 4150 7152. If your question relates to a payment, please contact the Payroll Services Officer on (07) 4923 2882 or email payroll@cqu.edu.au.